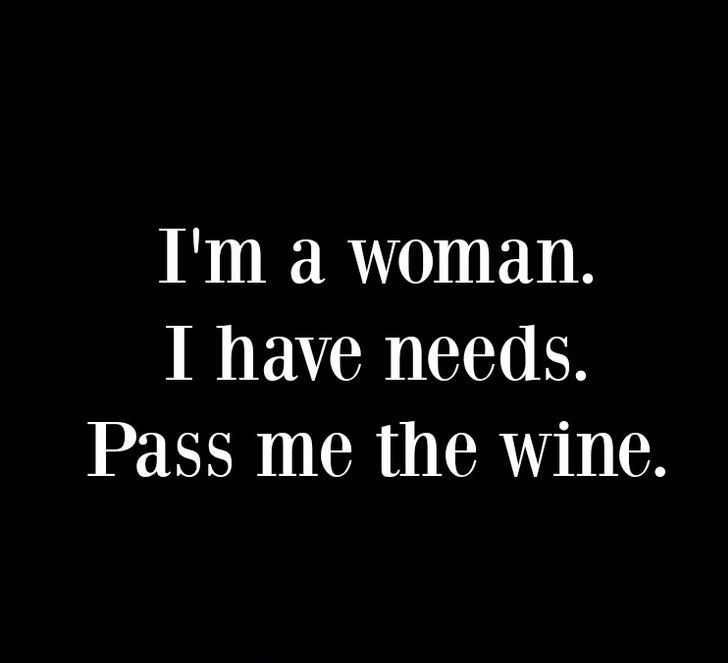 I’m a woman i have needs.pass me the wine. 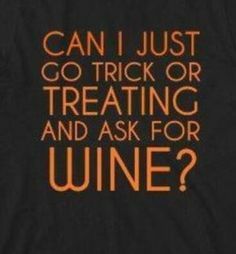 Can i just go trick or treating and ask for wine? Picture & Quote Uploaded By Ramiro.